Greetings. 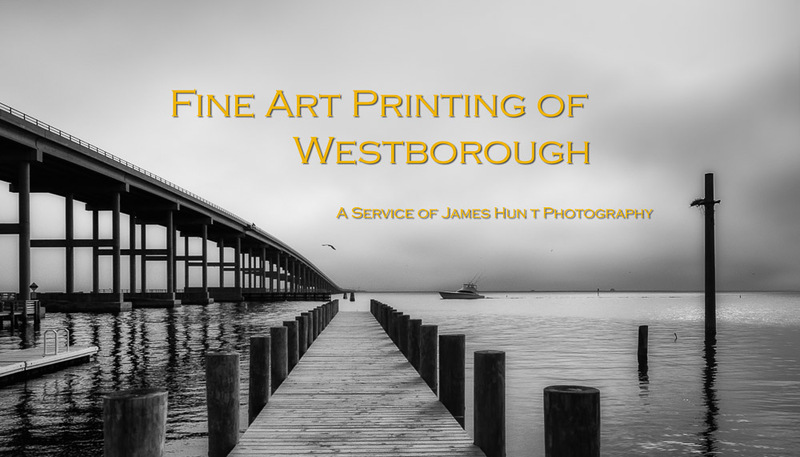 Welcome to the web site of Fine Art Printing of Westborough, which is a service of James Hunt Photography. We’re dedicated to providing photographers, artists, and consumers with the high quality, color managed photographic printing solutions in a fine art context. Recently I had the chance to go through hundreds and hundreds of family photos, some dating back nearly 100 years. The experience was so unlike that you get from looking at a computer screen. I am so happy that those photographs have survived, though the older ones could use some addition. Is going through a photographic exhibition at the Worcester Art Museum or Museum of Fine Arts, where you can study a print as big, sometimes far larger, than a computer screen, the same as looking at one on Facebook. Don’t get me wrong, the digital world provides a wonderful means of sharing images. But at the end of the day, a great print survives and draws us in, makes us feel part of the scene. It is my hope that we can provide that experience for you and those with whom you would like to share a print, be it of a newly acquired digital image, an older negative, or a very old photograph in need of restoration. This site will provides an overview of the ine art printing and photo restoration services offered by James Hunt Photography. Our other web sites are listed below. You can reach us by the CONTACT AND LOCATION page above. All content and imagery here is copyright (c) 2013 and 2014 by James Hunt. All rights are reserved.